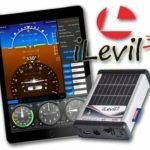 For my money, iLevil 3 appears to be the perfect solution to provide a glass panel-like experience with WAAS GPS, AHRS and ADS-B. Levil goes further by being a portable device that offers attitude and heading information that no tablet can deliver. And, iLevil 3 also provides Dual Band ADS-B in (978/1090MHz). Levil devices work with either iOS (Apple) or Android (Google) using almost all aviation apps. To all these worthwhile features, iLevil 3 adds data recording. The newest model adds the ability to accept a standard SD memory card which will record and save all of your flight information. You can transfer this data to an Excel spreadsheet to gain a clear picture of your flight (position, airspeed, altitude, attitude, etc.). The data is also saved in FDR format which will allow users to replay their flight in X Plane Flight Simulator. Full-Function Features — Precise Aviation Grade, Roll, pitch, magnetic heading, rate of turn, inclination, and G-meter data is available on your tablet when using iLevil WIAM( Wireless Integrated Avionics Module). This is delivered wirelessly not just to one tablet or other device but to as many as 10 connected devices. Once you get used to this much information, you may wonder how you ever lived without it. 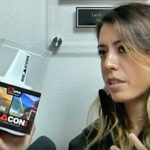 Levil’s unit keeps the good data coming as it has integrated solar panels that can recharge the batteries over time or extend the 4-hour battery life to 5 hours on bright, sunny days. Looking for Traffic? — View faraway traffic and weather on your Levil unit and then wirelessly send airborne traffic information for display on your iPad or Android tablet. Combined with other systems it can meet the mandate coming in 2020 for ADS-B Out while in the meantime giving pilots an extra set of “eyes” looking for nearby aircraft. The company's iLevil3 AW, used as a permanently mounted unit, provides ADS-B weather and traffic information, GPS navigation and AD-AHRS technology for experimental aircraft. 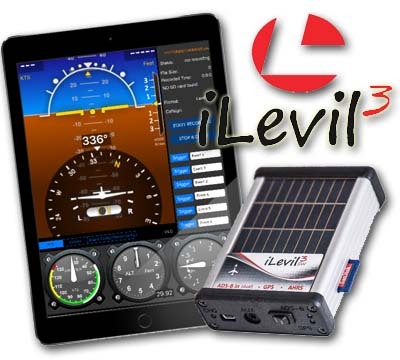 iLevil3 units are an ideal all-in-one solution for Light-Sport Aircraft. 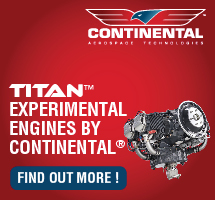 Modernize Your Cockpit — The very latest Light-Sport Aircraft or light kit airplanes often come with some of the capabilities discussed above and that’s great for those owners. 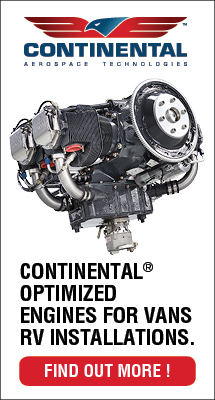 If your LSA or kit-built plane lacks these modern features, Levil is the solution. For many who rent aircraft or use more than one aircraft, the portable Levil units can accompany your tablet and make you feel at home in any airplane. I don’t really know when the Leon family sleeps. They must, of course, but their steady output of high-quality, reasonably-priced products that pilots need must make for many long workdays. In the new world of BasicMed — got that shortened phrase in your vocabulary yet? You’ve probably heard of TruTrak, the leading autopilot maker for light aircraft of many descriptions. 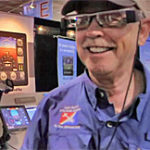 Our video with Levil’s Joe Marszal starts out with something absolutely new at AirVenture 2014.